Rohit Sharma, who led India in the Twenty20 series against New Zealand, won the toss and elected to bat. India made a comeback in the second T20 International against New Zealand on Friday due to the spectacular performance, and Captain Rohit Sharma said that this result was achieved by getting them to learn quickly from mistakes. India had to face the biggest defeat in the inaugural Twenty20 International match at Wellington on Wednesday, but the guests decided to join the same team in the second match also. 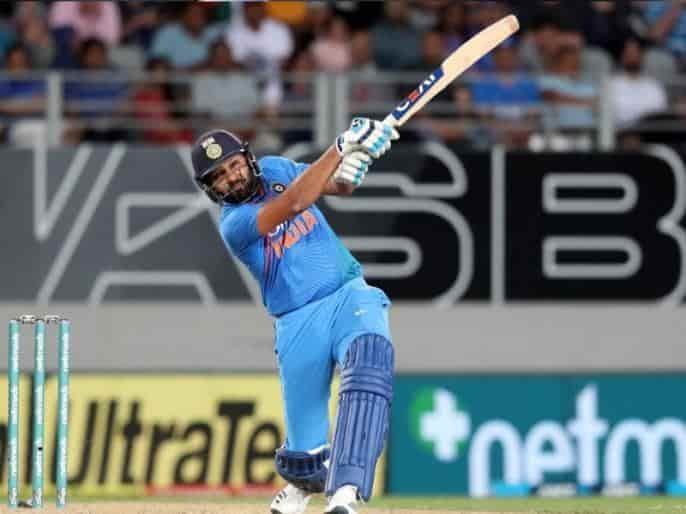 Captain Rohit led a superb inning by scoring 50 runs in 29 balls and ensured India’s seven-wicket win which was their first win in the T20 at New Zealand. Rohit said after the match, “It is a pleasure to see that we did such bowling and we did well with the bat. We have the best players in our team, but after learning from our mistakes we have done our best today.